Freebie Fridays are my favorite days of the week! Who doesn't love something free!? Last week's Reindeer SVG was so popular we decided to bring you another free SVG: a snowman. 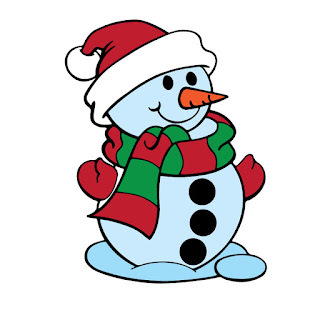 This cute little guy will look precious on any project or card throughout the Winter season. Don't Forget! Sale Ends Today!